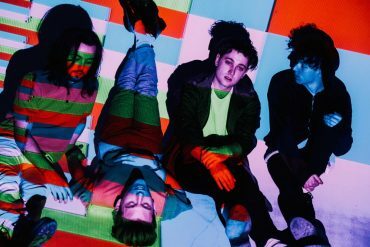 Marsicans are a Leeds-based band with a name that is just as catchy as their lastest single Friends. 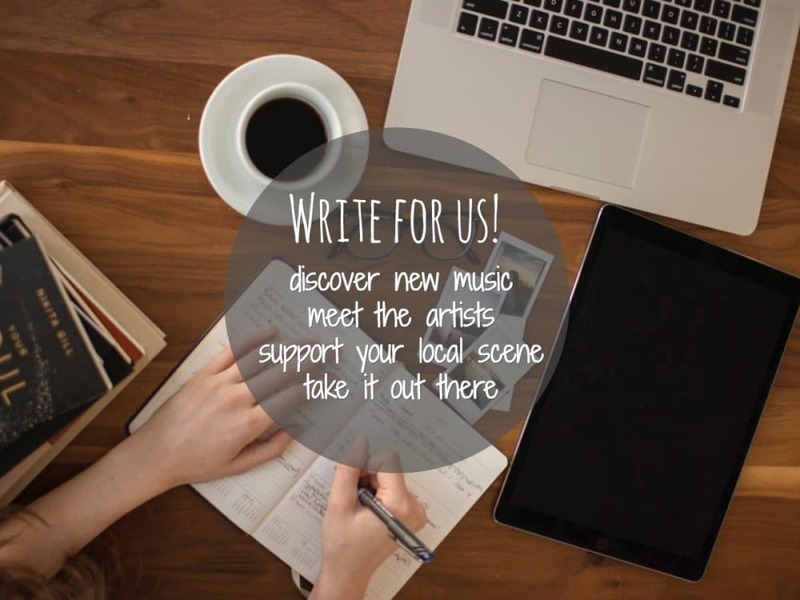 The track is an ode to friendship itself, full of playful guitars and skittish rhythms. Friends is available to stream and download as of February 17th. 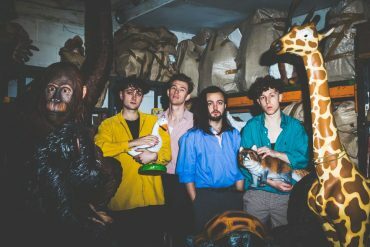 Marsicans, an amalgam of marsians and musicians, are long time friends from school and the Leeds music scene. Although Marsicans have been around for a couple of years, the current line up has only been recording and playing together since 2014 when they released their debut EP The Chivalry. Marsicans have come a long way since supporting am up-and-coming Catfish & The Bottlemen at a small venue in Wakefield. 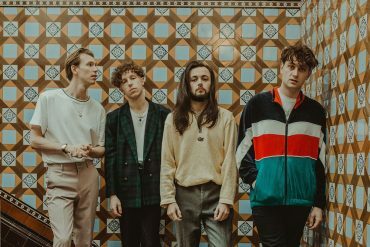 The last 12 months has seen Marsicans play sold-out shows in Leeds, London, Manchester, Sheffield and Lincoln, plus European dates, and a Glastonbury performance. Hot off the heels of January shows in the Netherlands and France, and a UK tour supporting Minnesota’s Hippo Campus, Marsicans play a 9-date headline tour in February and March. Tour dates can be found below.